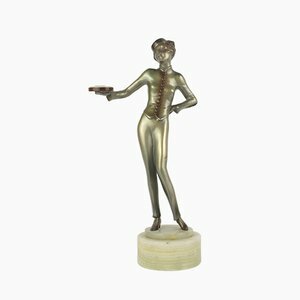 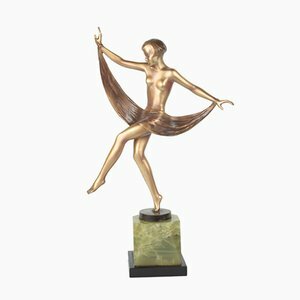 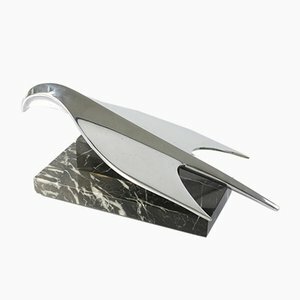 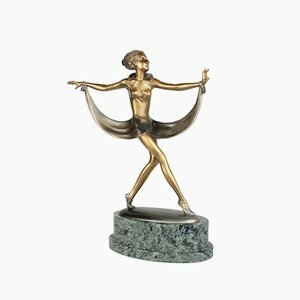 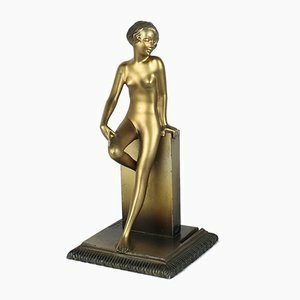 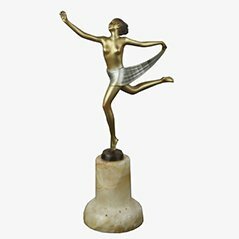 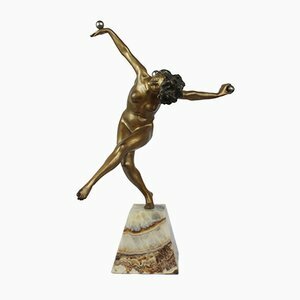 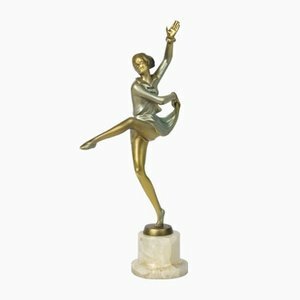 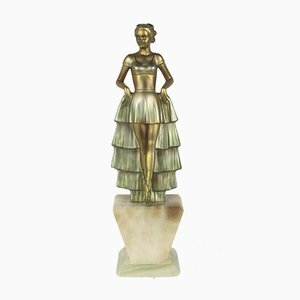 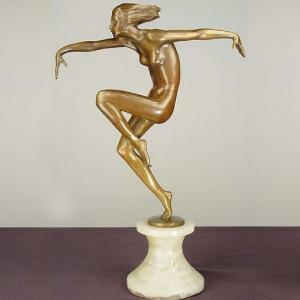 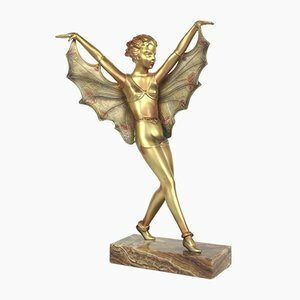 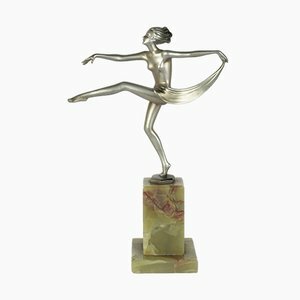 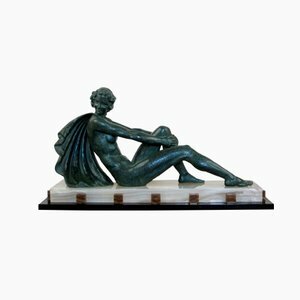 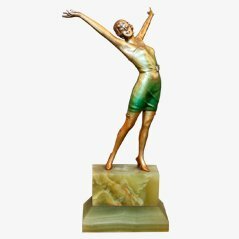 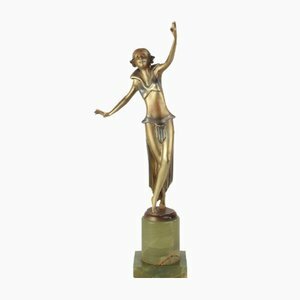 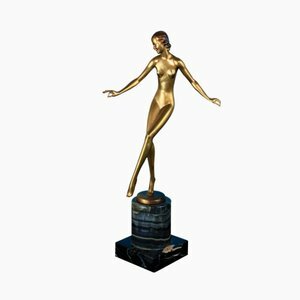 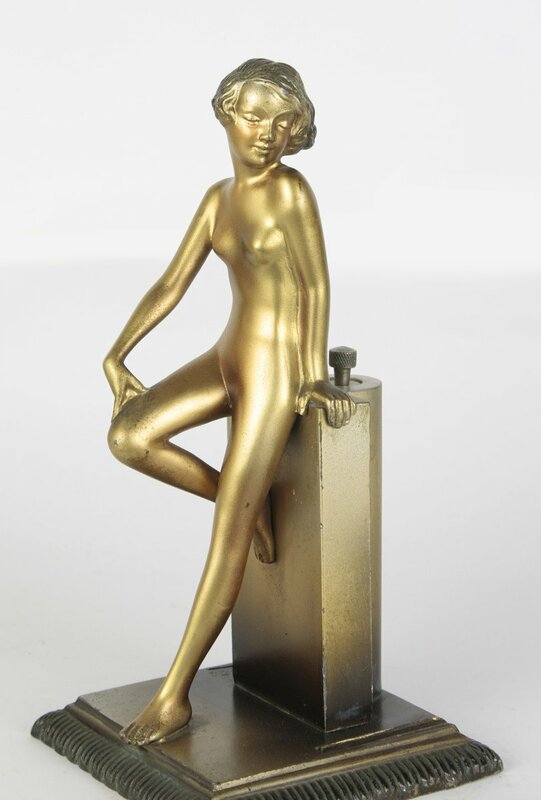 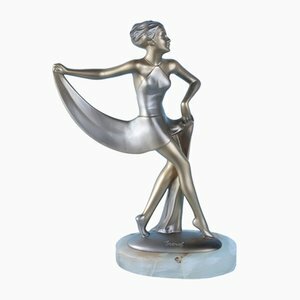 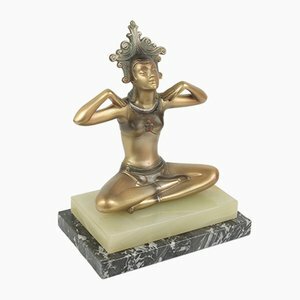 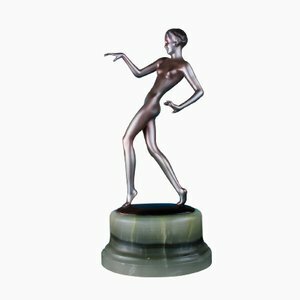 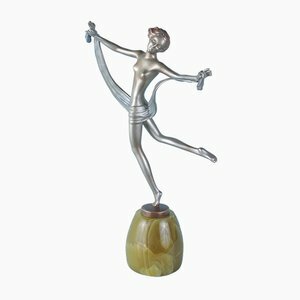 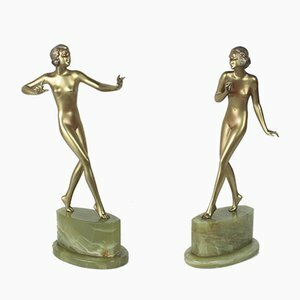 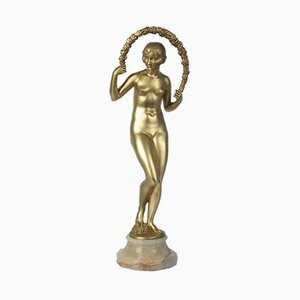 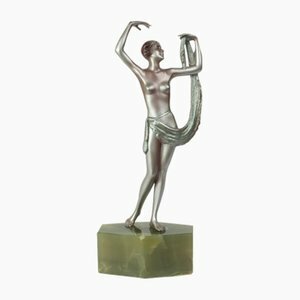 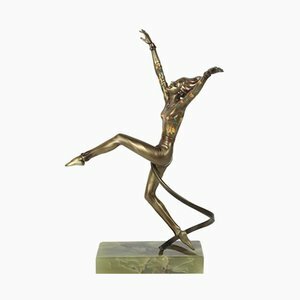 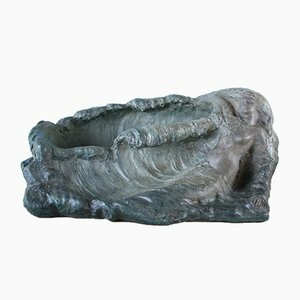 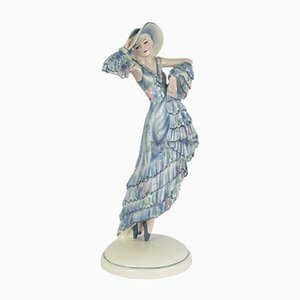 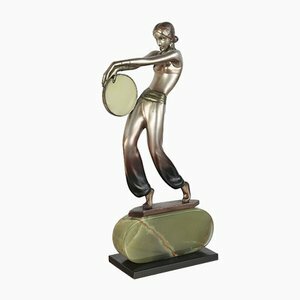 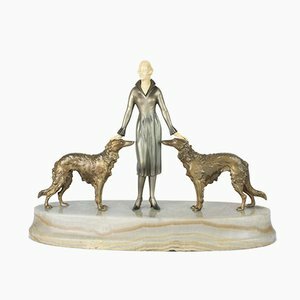 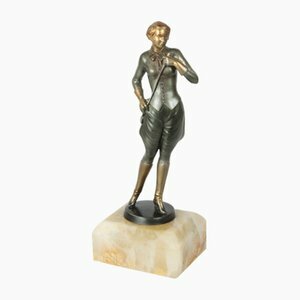 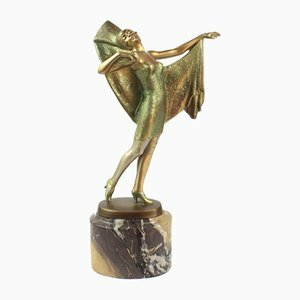 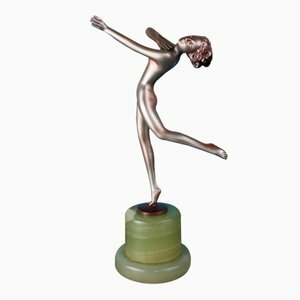 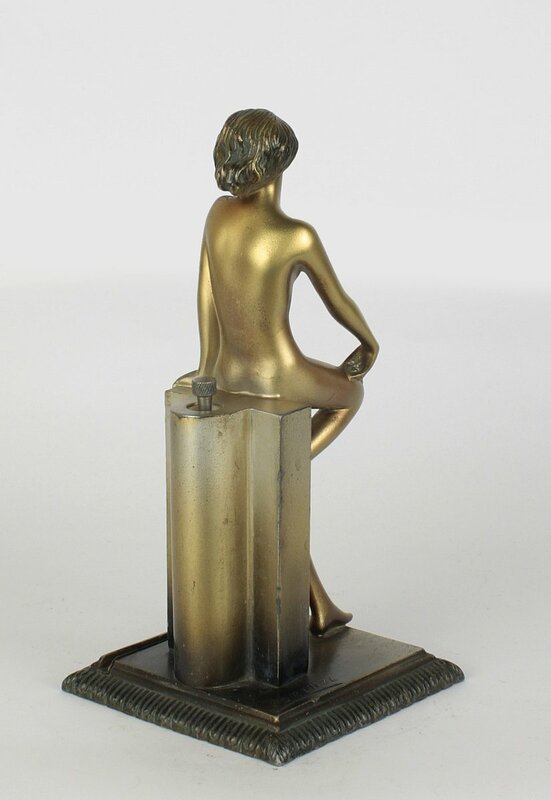 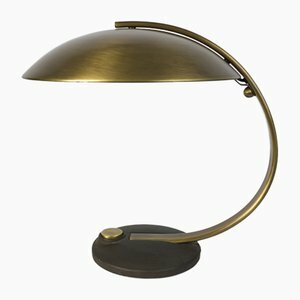 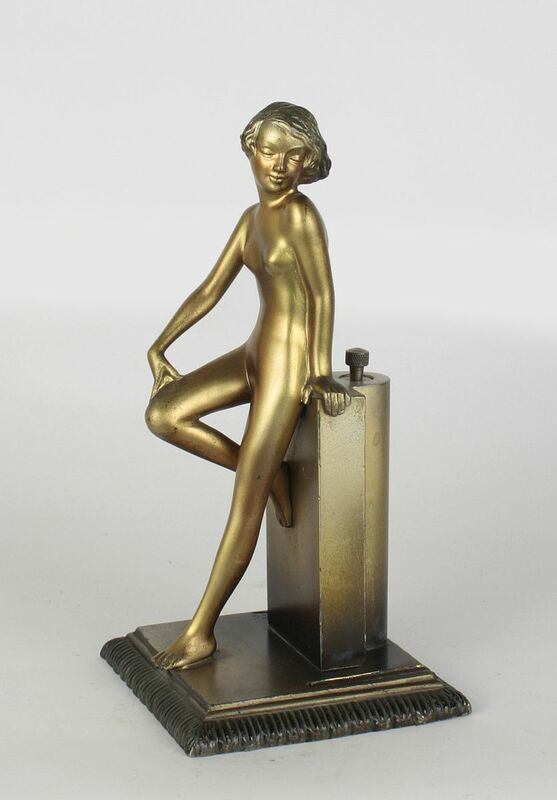 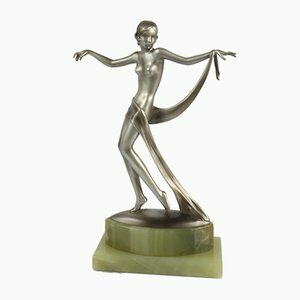 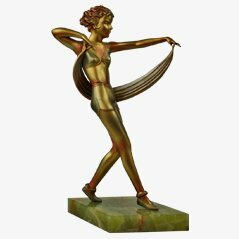 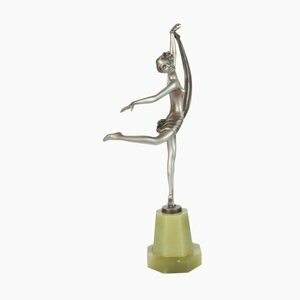 This Art Deco spelter figure strike lighter was designed by Josef Lorenzl and produced in Austria around 1930. 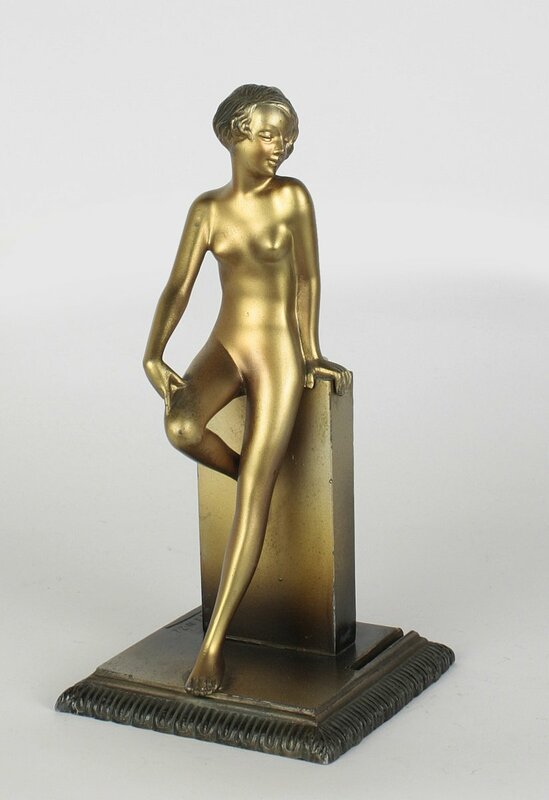 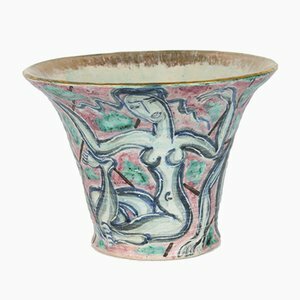 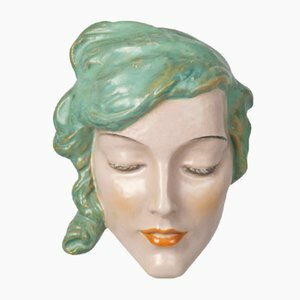 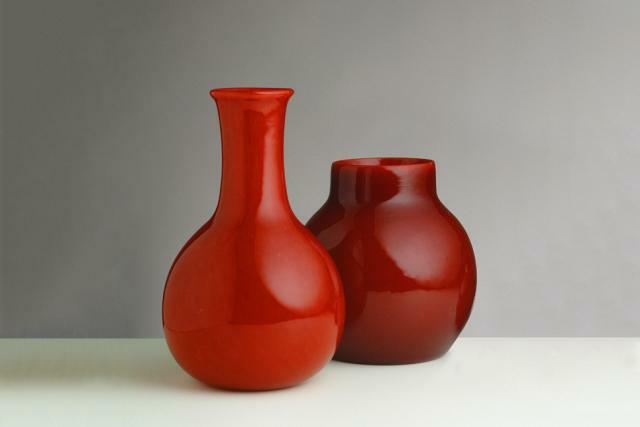 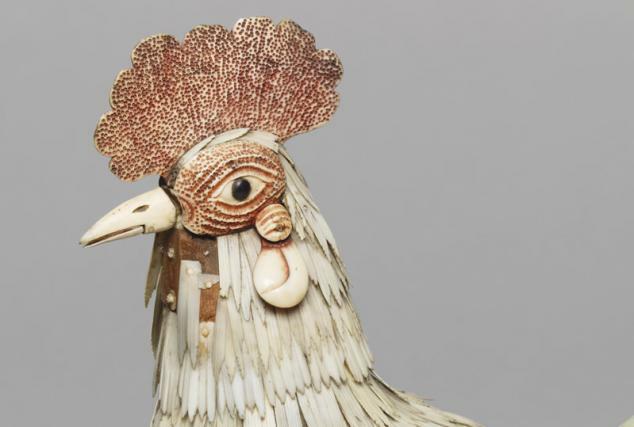 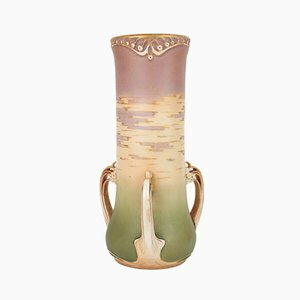 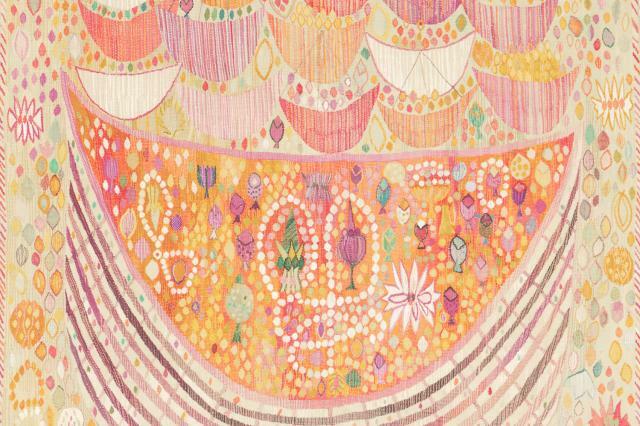 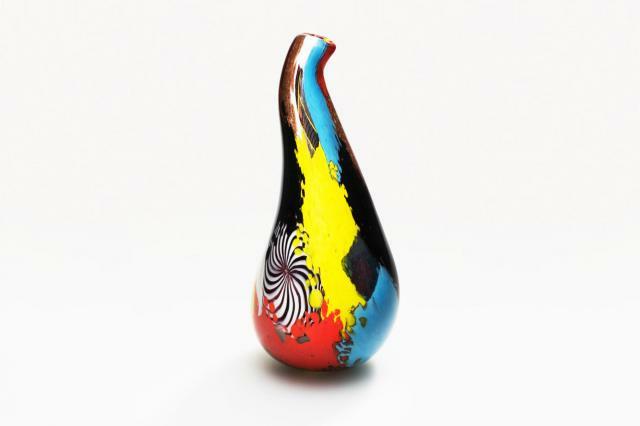 It depicts a young woman with a gold, silver, and enameled cold-painted finish. 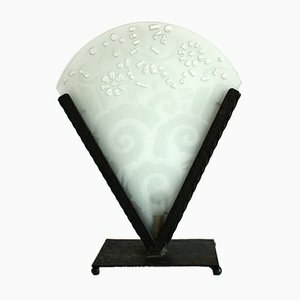 It is signed on the base.